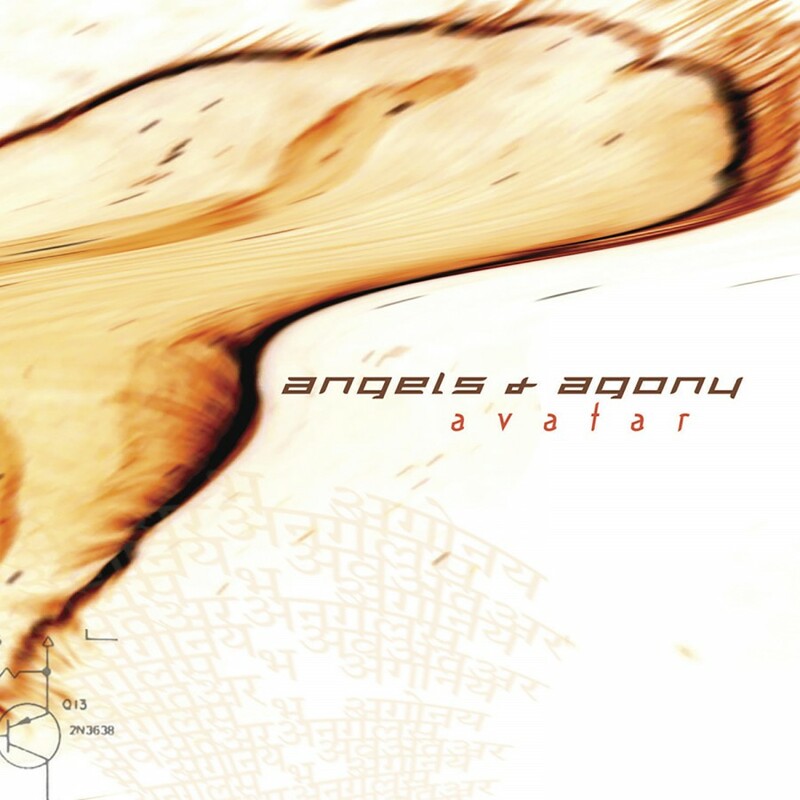 Angels & Agony exploded onto the North American electro club scene in 2004, when their second album, Avatar, was picked up by Metropolis Records for release. Two years have since passed, but their songs can still be heard in countless clubs across the continent. For 2007, the band will be releasing a brand new album to once again strengthen their club dominance. Enlisting the mixing talent of world renowned producer John Fryer (Depeche Mode, HIM, Nine Inch Nails), Unison is a barrage of melodious dance floor hits. Reinier Kahle's vocals echo with sincerity amongst the throbbing bass-lines, intricate keyboard harmonies and sweeping sequences. 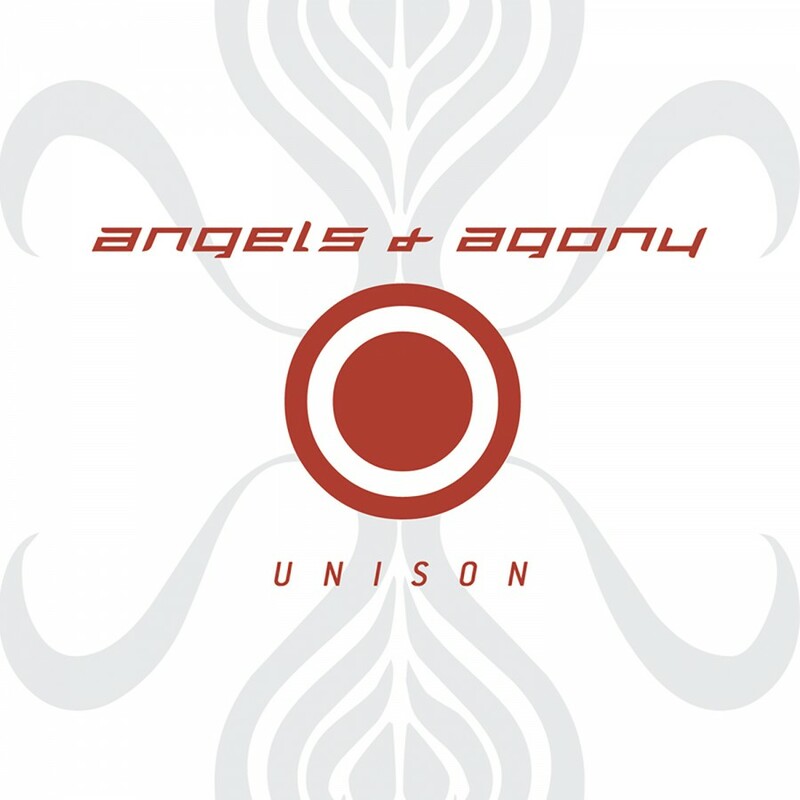 Each member and instrument compliments each other to a T, showing that Angels & Agony have truly outdone themselves with Unison.